Our interest in alpacas was initiated by my daughter Mikayla. 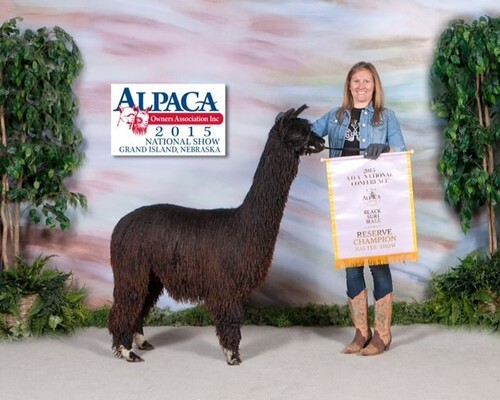 She researched animals she might want to raise and discovered alpacas. Since that time, we have made this a family affair. We moved to a larger parcel of property so we could have more alpacas and we have grown from there. 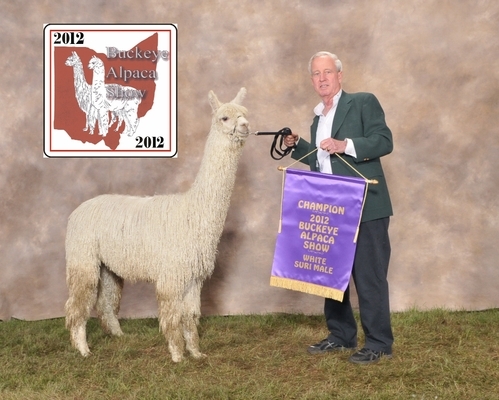 When we were first into alpacas, we were lead down a path of purchasing lower quality animals and breeding up. It didn't take us very long to realize that was an incredibly expensive way to go. Our efforts were better served purchasing better females and males to produce higher quality crias. This change in our business philosophy has proven to be very beneficial. 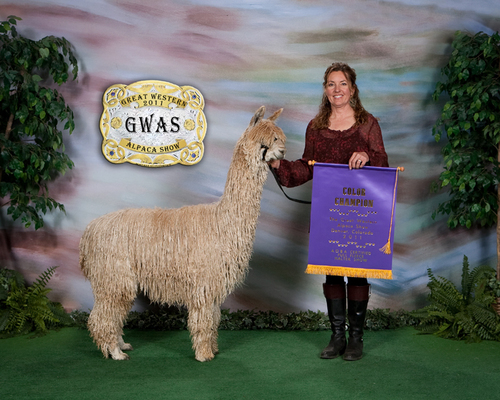 Our crias starting placing in local shows, starting with the addition of our herdsire Dior. We have since added Bahati and now we have Storm's Fury who has placed very high in national shows. We are anxious to see babies on the ground this year from all three of these males. Our experiences as new owners have given us an great insight to the how we can best mentor folks interested in entering the alpaca business. 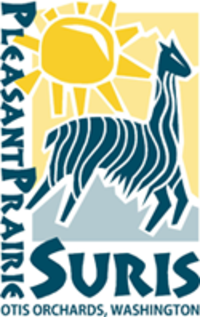 Hi all, we invite you to come out to visit our farm and see all our incredible animals. We have some for purchase and Championship herd sires for breeding.